With most of us living in nuclear families, grandparents don’t get to spend as much time with their grandchildren as they’d like to. When they do, it’s either the grandchild getting indulged with homemade cookies (reminds me of my grandma’s chocolate cookies with raisins and a dash of orange flavor!) or grandparents enjoying the skills their grandkids have on their tablets. This grandparent-grandchild bond is beautiful. More importantly, it’s a conduit to pass on the family culture, something which grows within a family. So what can be the best ways to further strengthen this bond and gift the child priceless memories to fondly fall back on? One of the easiest and perhaps most effective ways of ‘connecting’ with today’s kids is by playing games that they enjoy with them! Have your pick from the list below based on your and your grandchild’s interest and let the one-in-a-lifetime bond grow even more beautiful. This one is for the tech-savvy grandparent and grandchild. What can be a better bonding experience than raising a virtual pet together? Gift a subscription, and you can share similar interests and in-game routines with your grandchild, when you both have a common pet to look after. You will have to take mutually agreeable decisions that concern the well-being of your pet. 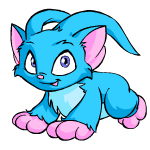 Of course, you can even raise different pets, or get your pet a pet, a pet-pet! The objective is that when you have a shared experience, there are a lot more common talking points between both. It is easier to understand what the little ones enjoy playing and connect with them in more ways than one. Best of all, you don’t have to pick up actual poop, if you don’t like pets! A classic game played between two friends, grandparents/parents and kids, spouses, or even two strangers! 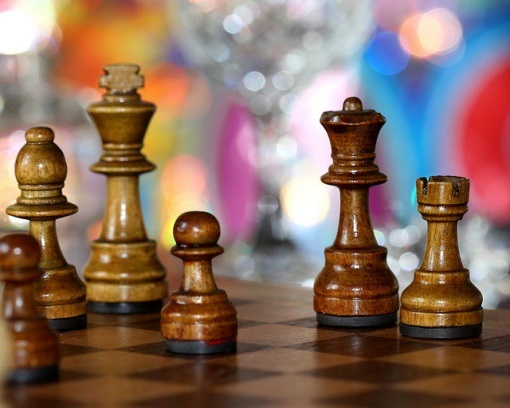 Playing chess not only builds patience but exercises the brain and mind in some of the most scientific ways. If you’re a quiet type of grandparent, this is a gift that will bring you closer to your grandchild. Gift your grandchild a classic game of chess and sit over it for hours. If you are a long distance grandparents, you could easily play each other over the Internet, when you are not playing over the set you gift. If you’re the kind of grandparent who enjoys hands-on activities with your little one, there’s nothing like getting messy together in the kitchen. 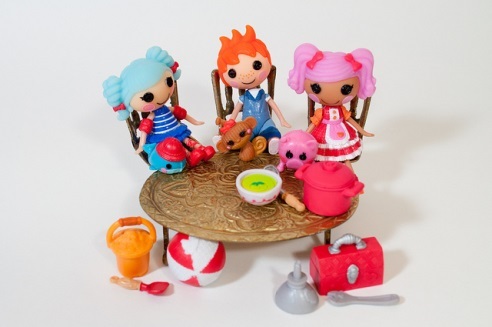 Gift a set of kitchenware suitable for kids and discover the joys of kneading dough, chopping veggies, washing dishes, plating up, and serving exotic delicacies. You never know, your grandchild may also discover her/his true calling along the way! While exclusive grandparent-grandchild time is priceless, there is also great joy in everyone spending time together as a family. A simple inexpensive game like Uno engages kids and adults alike, and makes for some great quality time together as a family. It is one of those must-have games for every family. 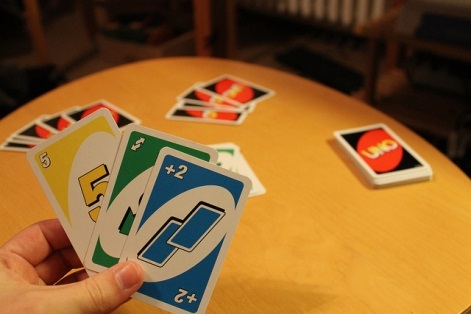 If you’re already a fan of this game, here is a small quiz to find out how much of an UNO-addict you are! 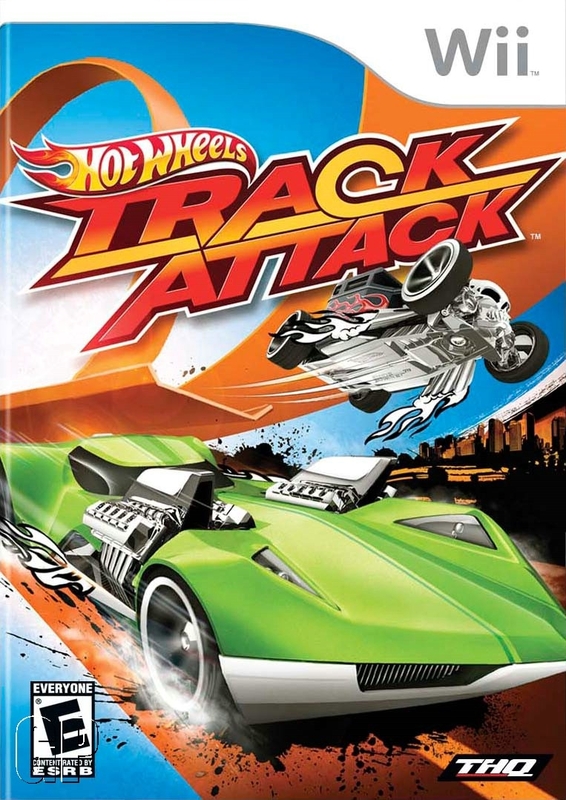 For the car-lover grandchild of yours, Hot Wheels on Track Wii will be their ‘dream come true’! Customize the racing car together, construct crazy tracks, perform gravity-defying stunts on the topsy-turvy tracks, and race to a glorious victory together. It’s time grandparents bought new-age Wii and online games for kids! Talking about online games, if your grandchild loves her daily dose of Blue’s Clues, then she’ll love the premium version of ‘Meet Blue’s Baby Brother’ – an online kids’ game that’s based on the popular television series for kids. Invest in one of these gifts for your grandchild and help the bond between the two of you grow even more invaluable. Giveaway! 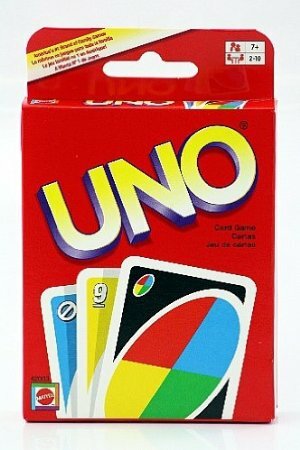 I’m giving away Uno, and you don’t have to be a grandma to win! For a chance at winning, please enter a comment by September 5. Check out George’s popular nostalgia post on Friend for the Ride here. Candy Land and Shoots and Ladders are fun too. I found a pack of cards that had different kids of fish on them, the perfect go fish deck! These are all great tips. My grandchildren are only 10 months old and I can’t wait to bond with them over the coming years. There’s nothing better than grand babies and we got two for one! Thank you Barbara. I plan to keep it low tech with my future grands! I don’t have any yet (not close) BUT what I see out in the world is tiny children with iPads and iPhones in their hands. They are bombarded with technology, so somebody has to show them low tech fun time! Uno and War are great beginning card games. But beware.. little ones can want to play again and again and again…. and my Dil found something called Sequences– very good too. Great post for my grandsons and I! The girls are easy peasy…..but I need to play…attempt to play….chess to keep up with my 11yo boy! Hard game, but good for my brain! The younger one loves Scrabble and Uno. The best times for interacting with these two is with competition…seems beating grama is still a thrill! 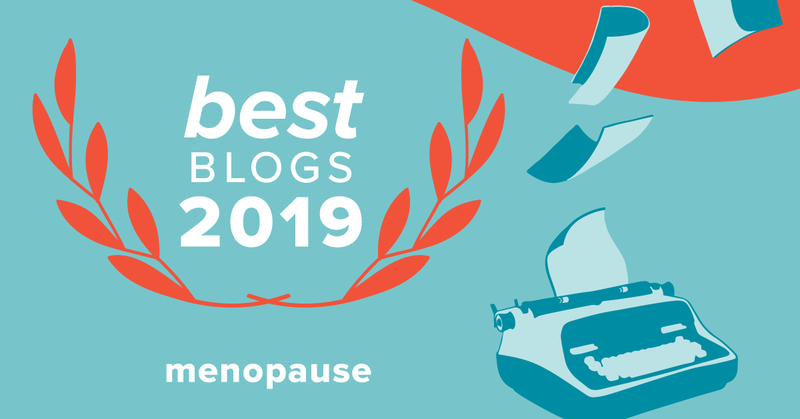 Thanks for sharing this list, Barbara! I am a Grandma to be (first grandbaby due in Oct) so I appreciate the list and any advice seasoned Grandma’s have to offer.